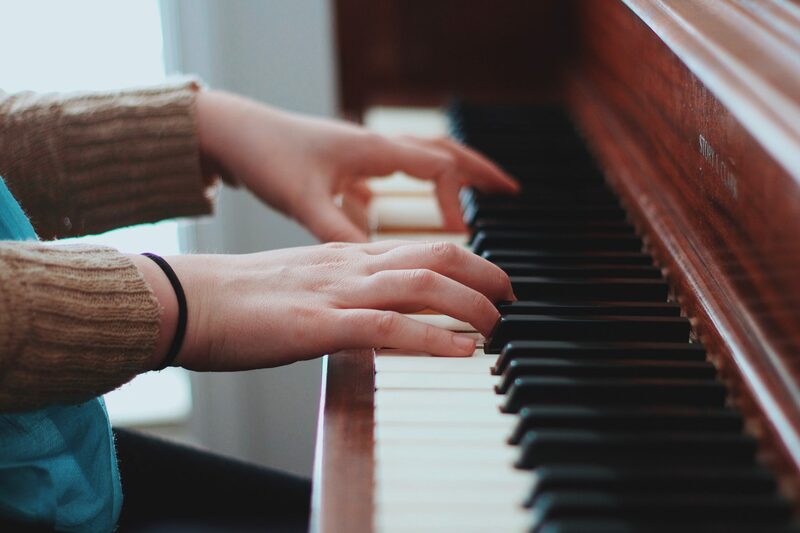 Whatever event you are planning in the Raleigh area, it would be my pleasure to play the piano – or sing – in response to your individual musical needs… creating the perfect ambience you want. Weddings are a specialty of mine – with ceremony music, special music, sacred or secular music playing a huge part of making your day special! Whatever your needs are, I can customize a cocktail hour or a ceremony to suit your needs exactly. If there’s a special song you would like sung during your ceremony, if there’s a certain piece that you would love to have played during the lighting of the unity candle, etc. and so on – I can make it happen for you, making your special day even more magical! You can download my rate sheet here – and if you’d like to contact me, please either email or call using the contact information on the rate sheet. You can hear samples of my music on this website, and even see a video of a recent wedding I sang in here. I look forward to working with you to make your day as special as it can be.